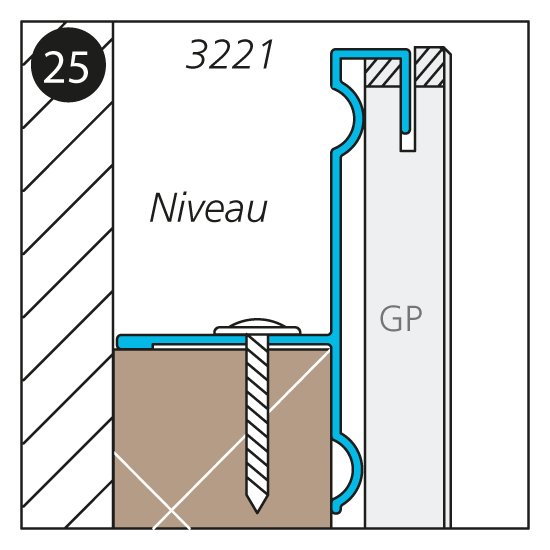 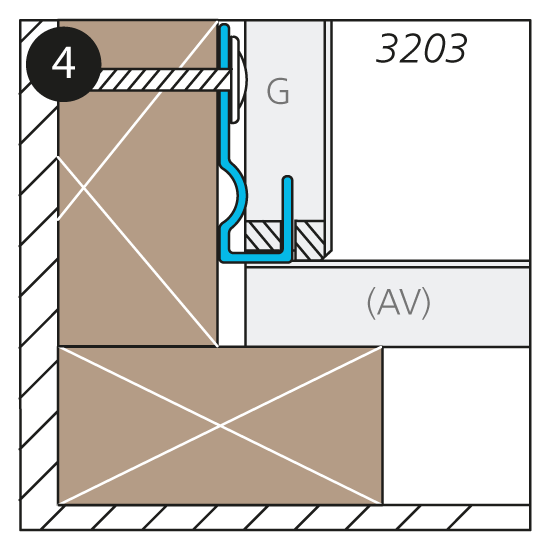 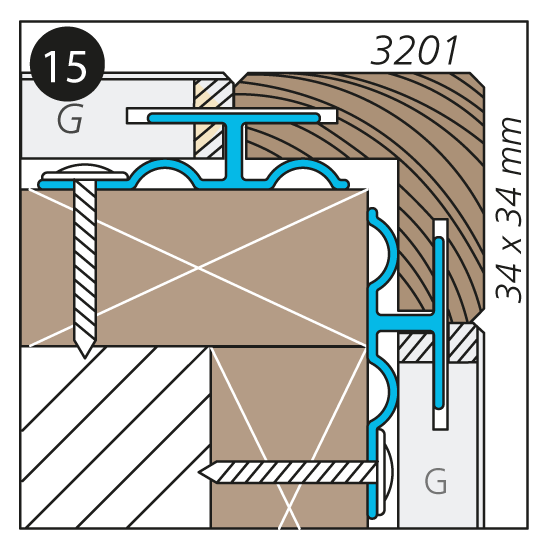 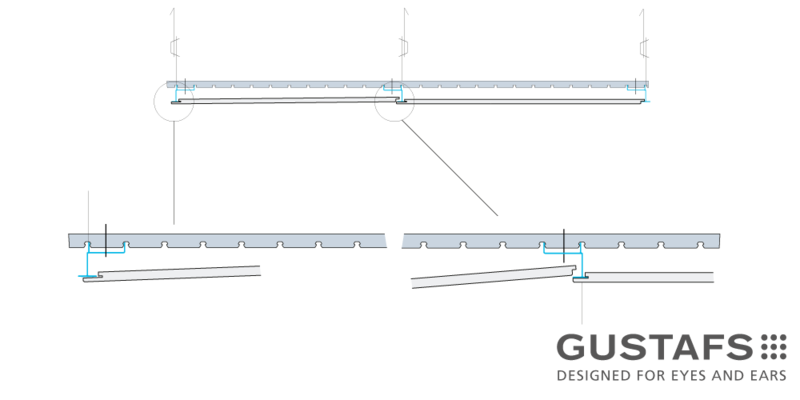 Gustafs Panel System is fitted on to walls by means of Capax mounting profiles so that each panel is individually locked on all four sides. 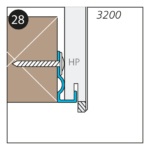 The Capax installation system is fully integral with the panels, concealed, time saving and reliable. 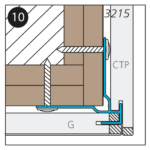 Gustafs Panel System can be fitted on most types of underlay. 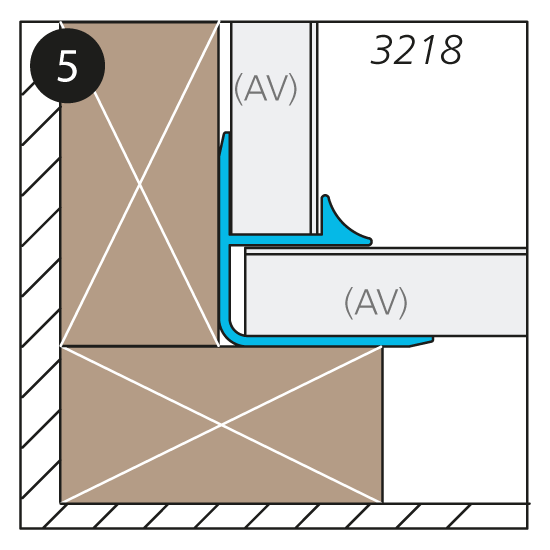 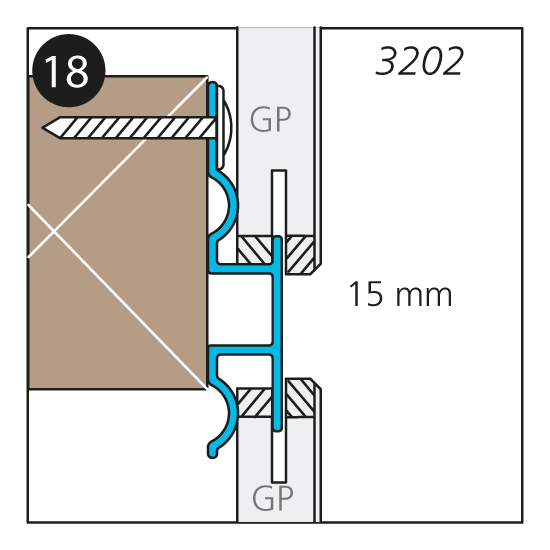 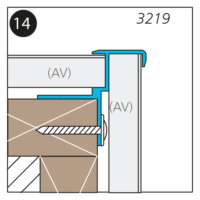 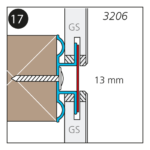 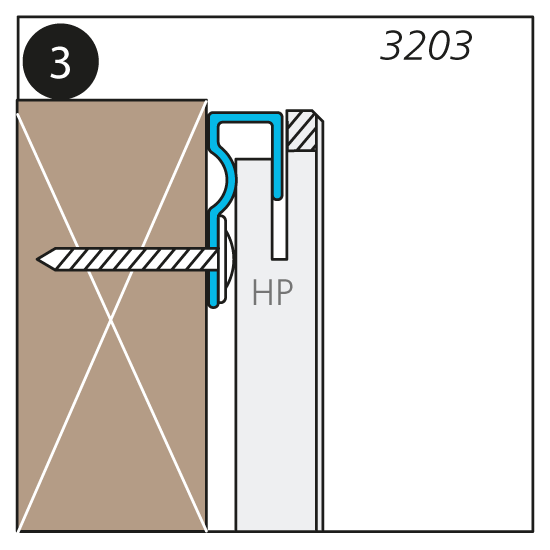 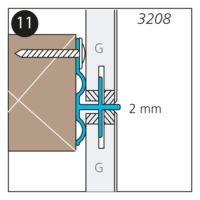 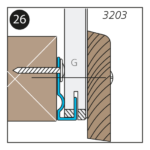 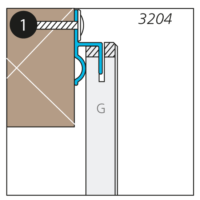 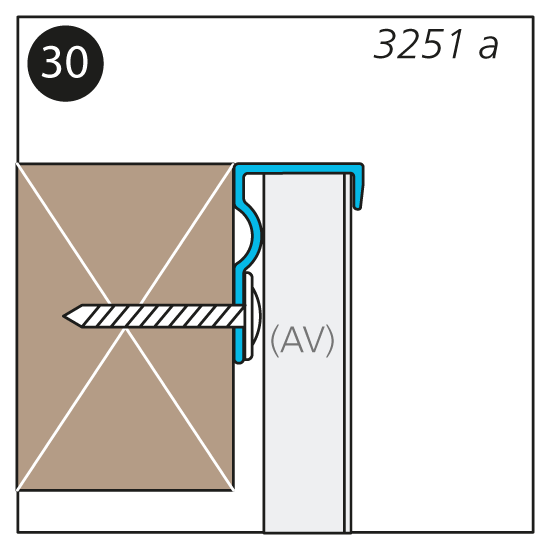 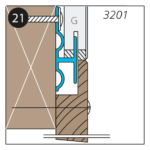 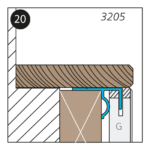 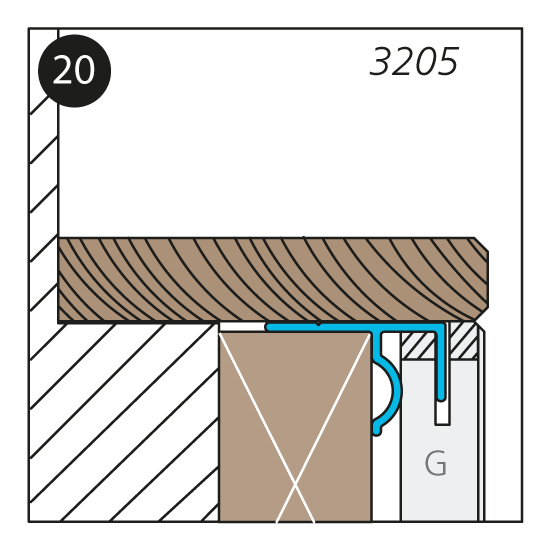 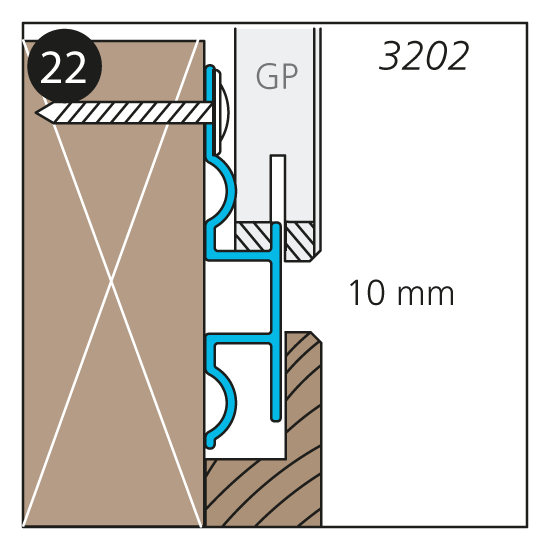 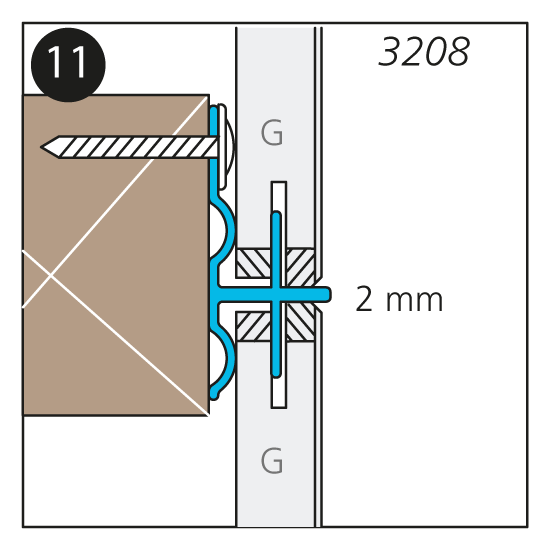 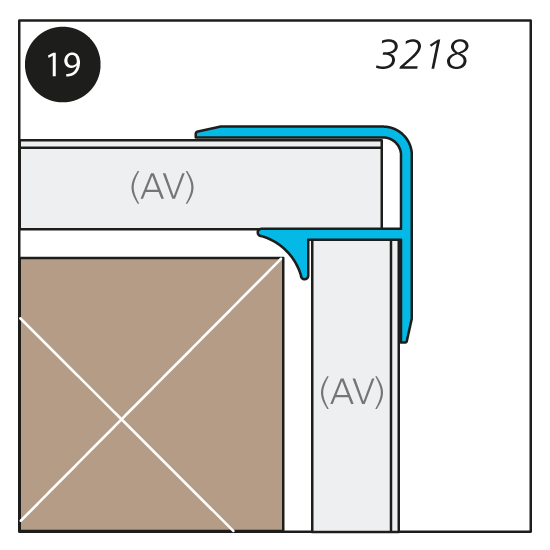 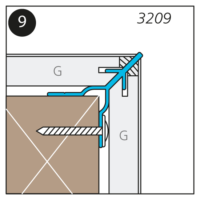 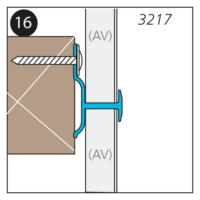 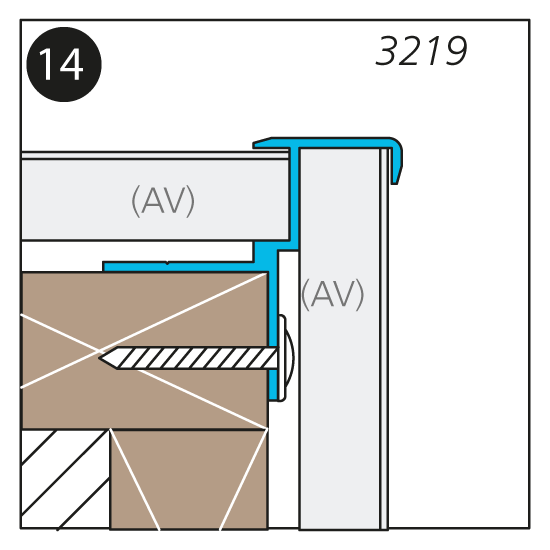 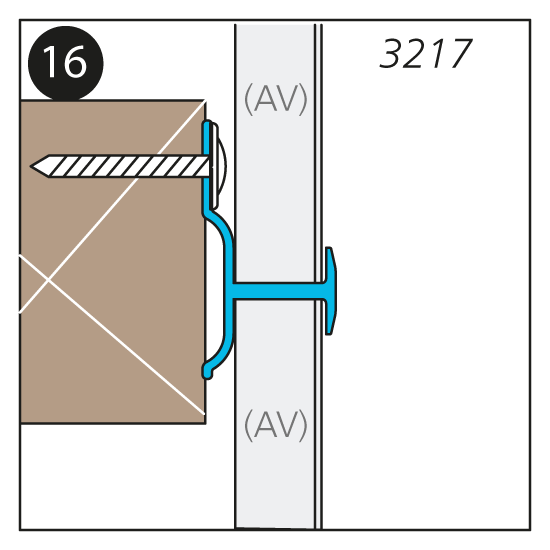 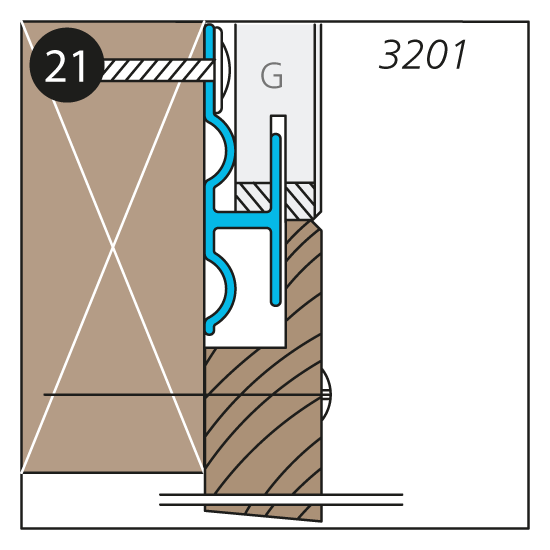 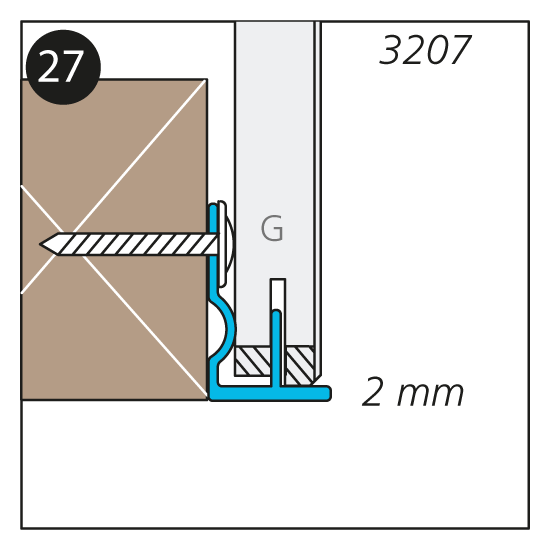 Before the fitting commences the fitter must ensure himself that the construction behind is well anchored and dimensioned in order to bear the weight of the panel wall. This applies in particular to high walls and large areas. 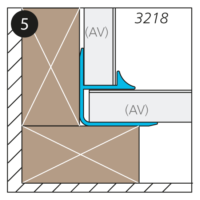 In order to achieve a fully satisfactory result it is important for the underlay to be well balanced vertically and horizontally. 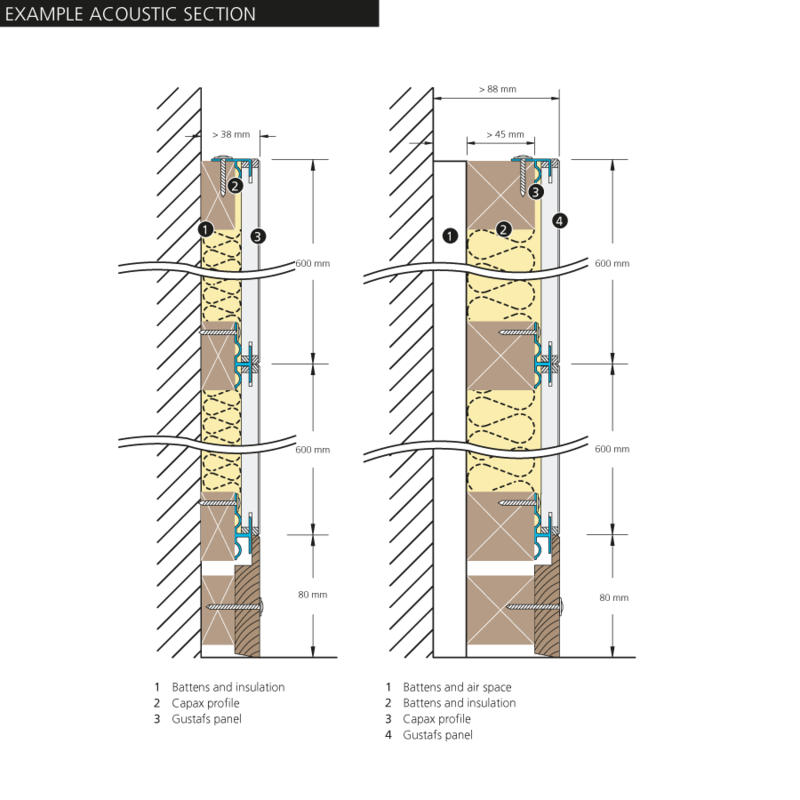 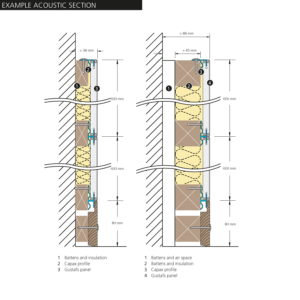 If the panel wall is perforated or slotted and is to serve as a sound absorber, the under-construction is extended so that a space is created for mineral wool insulation and air gaps. 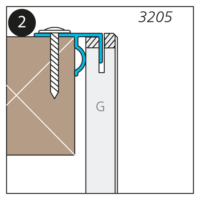 The mineral wool shall always be placed tight behind the panel. 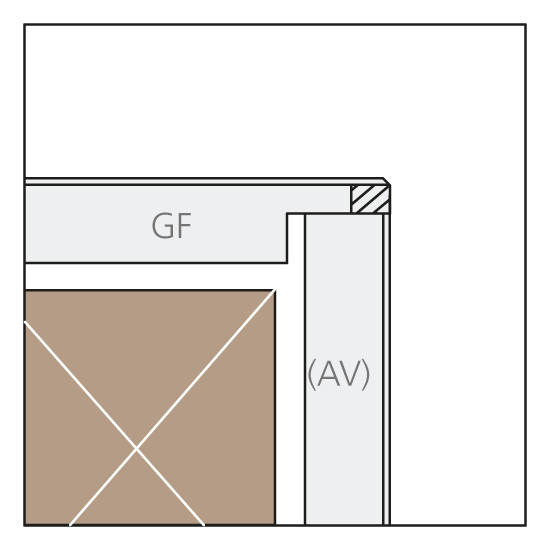 Please note that the fire classification for perforated panels only is valid if mineral wool insulation is used behind Gustafs Panels. 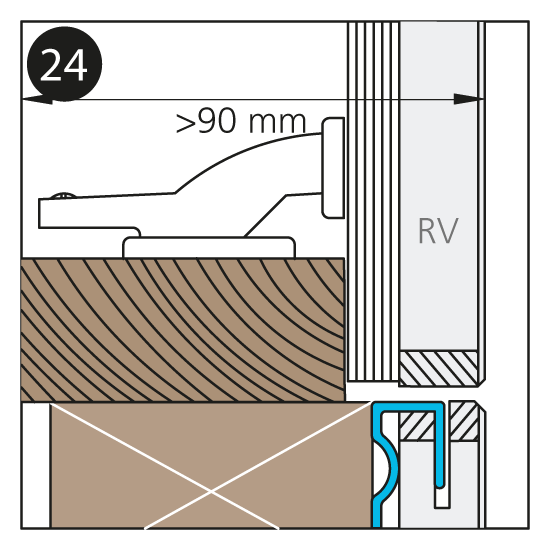 Thickness 45 mm density, 28 kg/m3 and have euroclass A1 or A2 classification. 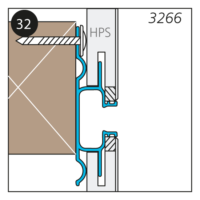 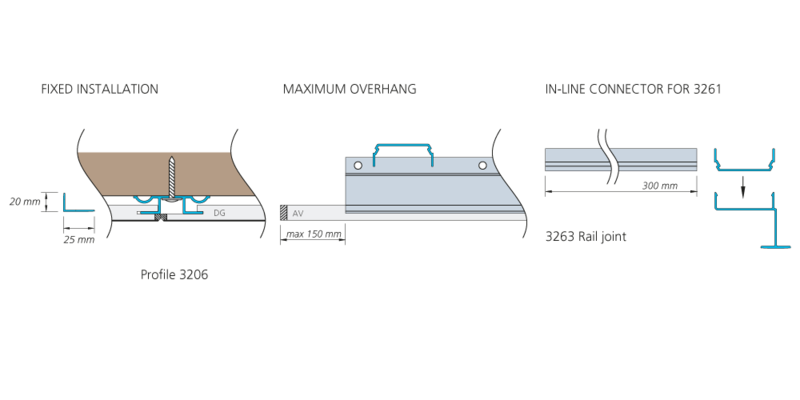 Capax is the name of our unique installation system of aluminum profiles for walls and ceilings. 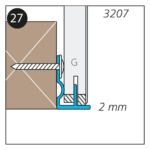 The profiles are strong and their torsional rigidity ensures the outmost lineal accuracy. The range of Capax profiles accommodates both aesthetic and functional demands. 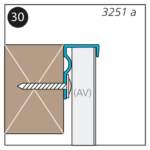 There are a variety of joints and connections to choose from. 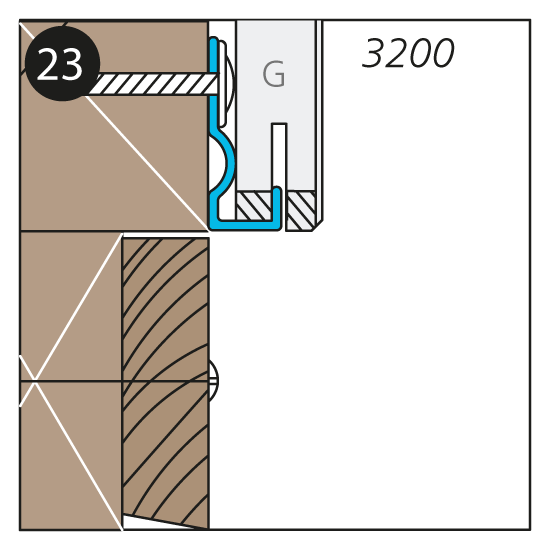 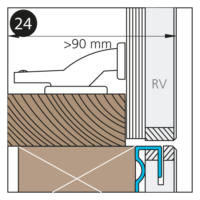 Special profile types disguise cut edges and allow for panel cutting on site. 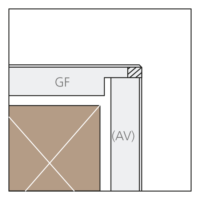 Thus, panels can be ordered in standard sizes and then adjusted on site to meet the actual dimensions, allowing for a more cost-effective installation. 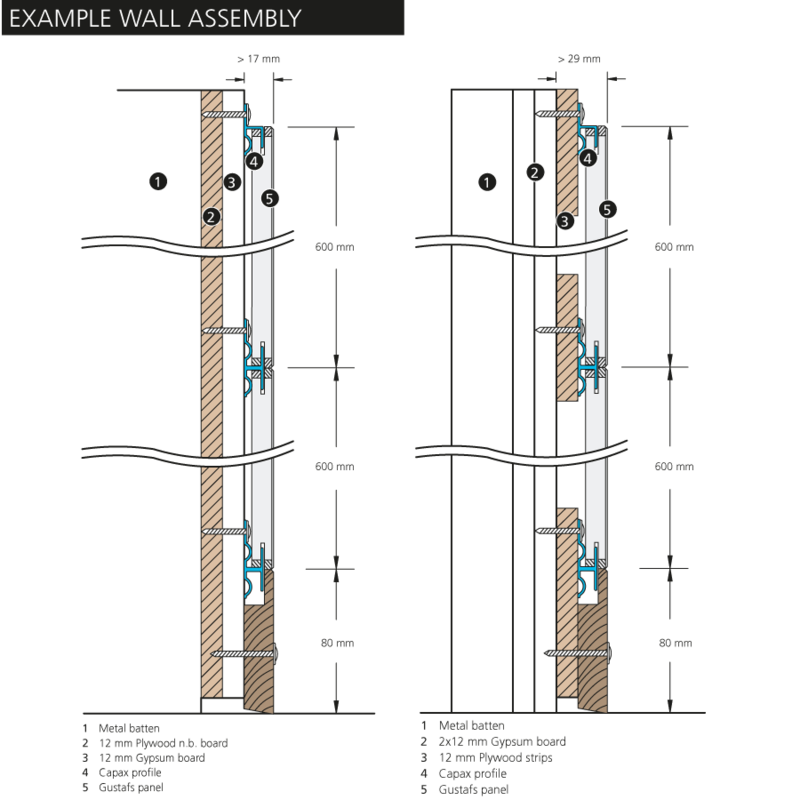 • The construction is torsionally rigid and self-bearing, lacking the need to fix onto adjacent walls. 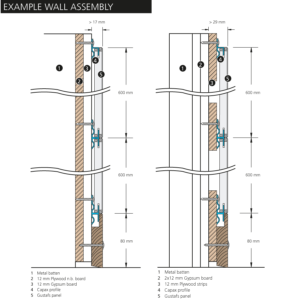 • The system offers full panel demountability and thereby access to overlying technical installations while maintaining its overall stability and strength. 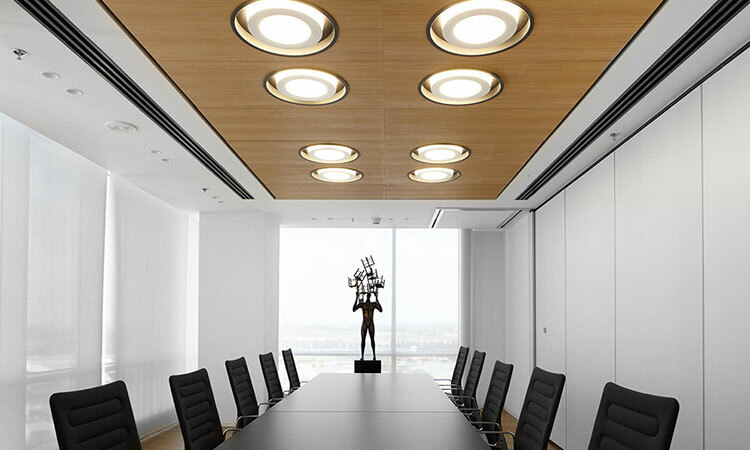 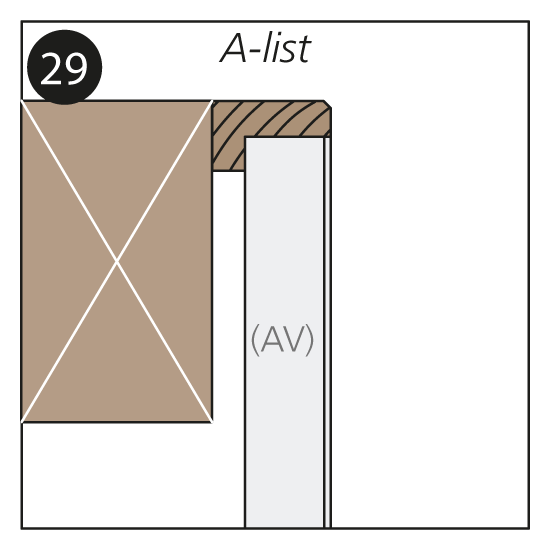 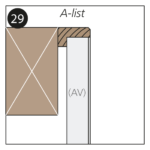 • Capax ceiling profile system is aesthetically appealing because totally hidden. • The system is constructed for a panel width of 600 mm but even allows for a 50 mm variation between 300 and 600 mm. 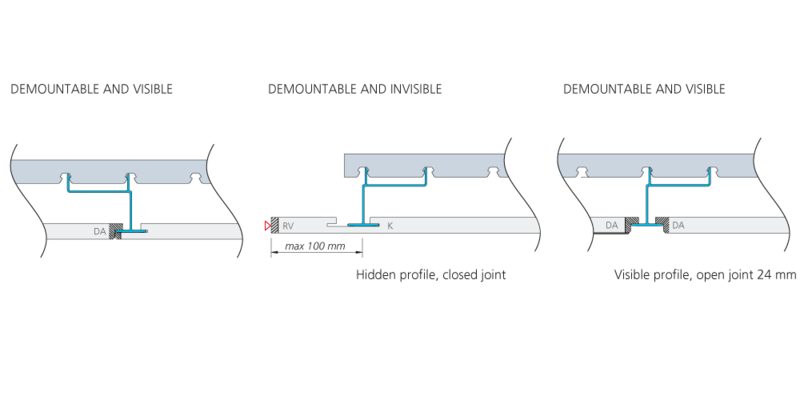 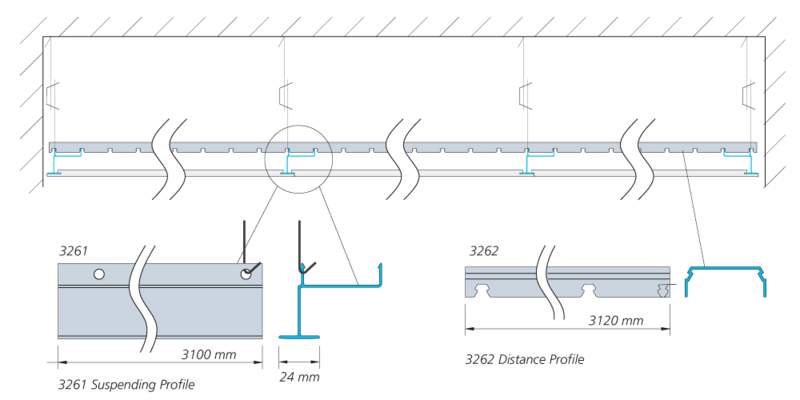 • Capax suspended ceiling system consists of a robust T-profile main runner which supports the panel’s length. The broad side of the panels meet each other end to end with precision. The main runner profile is locked in place by means of a distance profile, thus creating a very stable grid system.